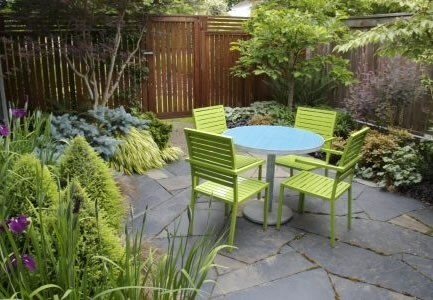 The key to making a big presence with small yard landscaping: design to scale. Here, a mix of wood and slate, married with plant materials of contrasting color but similar tones, creates four levels of interest in this small space. 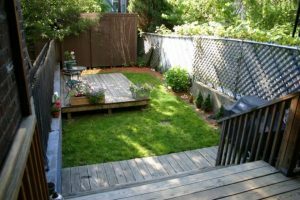 Keep it simple small yard landscaping with just a little imagination and planning, your small yard can be transformed into an charming landscape that you and your family will enjoy for years to come. Additionally, though it may be further down the road, if you’re planning on selling your home in the future, the right design could potentially turn into an appreciating asset. When you have a very small yard a basic layout would do the trick. With assorted flowers, grasses and shrubs. Additionally this landscape used stones and traditional mulch. When your landscape is longer and more narrowed, its a good idea to use curved line to give the illusion of a wider landscape. Having multi level landscaping allows for more options in your design. Raised flowers beds and a recessed patio area maximize your space. Utilizing fence and wall space allows for creating a way to plant ornamental grasses. Great for compact homes like condos or duplexes. Utilizing the edge of the landscape allows you to raise your features, such as a water fall. Longer more narrowed landscapes can also utilize a narrow swimming pool and Jacuzzi. You might lose your plants, but you do have a pool! For those smaller landscapes that want a pool and a yard, thus just need to think smaller. The yard is divided into third sections and landscaped accordingly. Now a days its great to have a outdoor lounge area for more than 3 or 4 people. This gazebo and fire pit does the trick nicely. Sometime your flower beds don’t need to planted in the ground. Take advantage of the fence or wall. When it comes to the design of small garden, it’s important to attend to the details, design every inch, integrate surprise and splurge on materials. 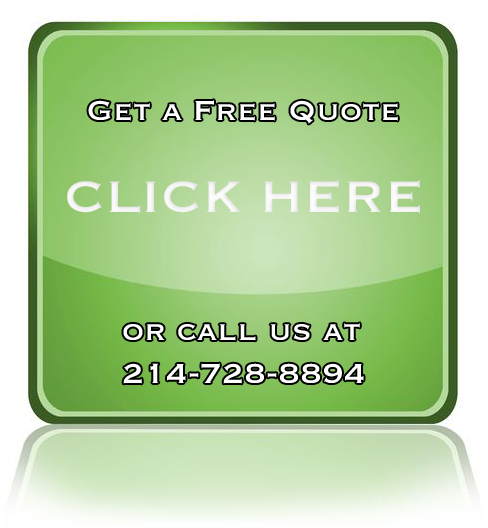 Whether you decide to create a very powerful and exciting small space or a modern minimalist one, a professional landscaper can help you bring your small garden to life.